The LEGION's march started back in 1999 with the purpose to bring black plague and violence to this world. In early 2000 the demo ""Bloodaeons" was recorded. 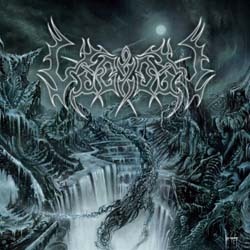 This four-track blasterpiece of cold and grim black metal gained very good response when released later the same year. In the year 2002 The LEGION entered Los Angered Recording in Gothenburg. Four new songs were recorded which resulted in a 7" vinyl / MCD entitled "Awakened Fury". This release made Listenable Rec. (Fr) interested in the band and a three album deal was inked. The LEGION went off to famous Abyss Studios in late June 2003 to record their debut album "Unseen to Creation" together with producer Tommy Tägtgren. In October the same year "Unseen…" was released on CD and on a limited, hand numbered gatefold vinyl in 500 copies. The march continues with a European tour in 2004 and new material is being written for the second opus. 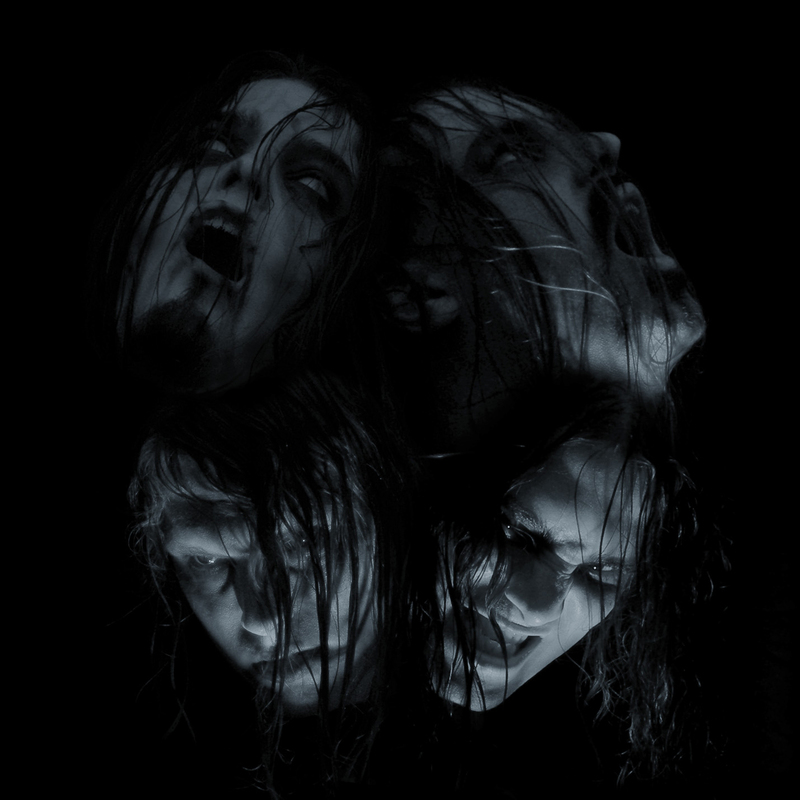 During the year 2005 the follow-up to "Unseen…" is recorded, partly in the bands own studio Art Decay and partly in Endarker studio who is owned by Marduk bassist Magnus "Devo" Andersson. 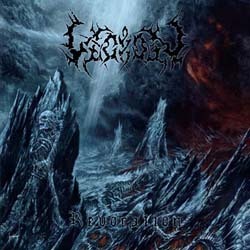 The new album is entitled "Revocation" and is set for release in late February 2006. The LEGION's line-up has changed a few times during the years and today the horde consists of the three founding members Emil Drautinovic (drums), David Svartz (guitar) and Rikard Kottelin (guitar). Lately a new vocalist has been recruited, called Kjetil Hektoen (also in Enthral and Crest of Darkness). The bass is handled by session member Kristoffer Andersson of Sargatanas Reign.